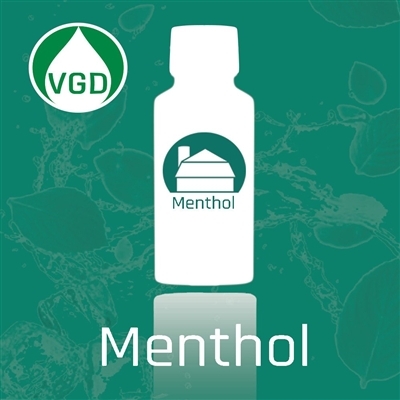 Flavor Description: Add the refreshingly cool taste of Menthol to your eJuice. Please note that Menthol is temperature sensitive and will crystalize at lower temperatures. Apply minor heat and shake before use.